HONG KONG, 5 July 2018 – Blackwell Global Hong Kong announces today its admittance as a member of the Singapore Exchange Derivatives Trading (SGX-DT). Global clients will gain direct access to the Asian derivatives market through the SGX Asian Gateway. As the subsidiary of Blackwell Global Hong Kong, Blackwell Global Futures’ membership of the SGX-DT allows the brokerage to offer the Exchange’s derivative contracts to both Hong Kong and international investors, bringing them highly competitive futures trading fees along with direct connectivity to Asia’s most international and connected exchange. Investors will be able to trade with exchanges in the biggest economies of Asia, such as Japan, Shanghai and Shenzhen. 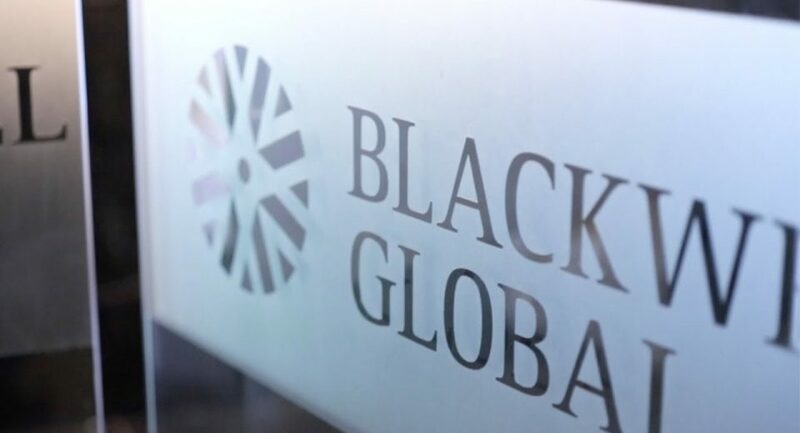 Blackwell Global Hong Kong was launched in 2015 offering precious metals investments, with the SFC stocks and futures licences attained in 2017. The SGX-DT membership is in addition to the SFC asset management licence acquired this year, marking itself as a strong newcomer to the financial industry. Singapore Exchange (SGX) is Asia’s leading and trusted market infrastructure, operating equity, fixed income and derivatives markets to the highest regulatory standards. As Asia’s most international, multi-asset exchange, SGX provides listing, trading, clearing, settlement, depository and data services, with about 40% of listed companies and 75% of listed bonds originating outside of Singapore.